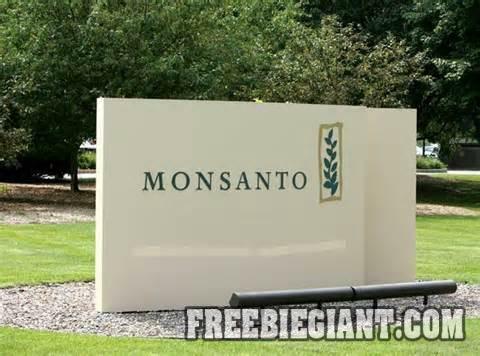 Monsanto Company has agreed to pay a settlement relating to Genetically-Modified wheat being found on an Oregon farm in 2013. In order to be eligible for this settlement, you must have owned or shared crop or property in between May 30th, 2013 and November 30th, 2013 from a farm in Idaho, Oregon, or Washington. If you did not make the initial first sale of soft white wheat you are not eligible for compensation. There are other eligibility requirements that you can read by clicking here and looking up the specific information that might be valuable to you. If you would like to file a claim form online, you can do so by clicking here or you can mail in the claim form. All claims must be filed before March 31, 2015 in order to be eligible for compensation, which is between $.08 and $.10 a bushel.